For mild to severe dermatologic conditions where a full-strength antimicrobial, cleansing and deodorizing shampoo may be of benefit. 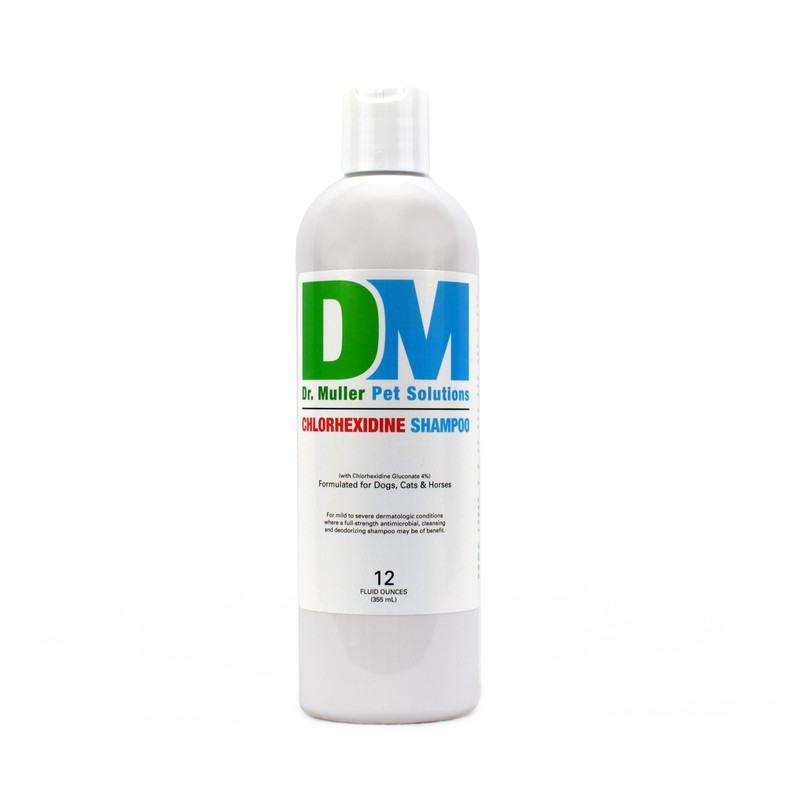 Chlorhexidine shampoo is a full-strength medicated shampoo combining penetrating agents and emollients for optimal therapeutic effectiveness. It contains Chlorhexidine Gluconate for antimicrobial activity.